The Sweater Peacoat encompasses impressive styling of the classic peacoat. 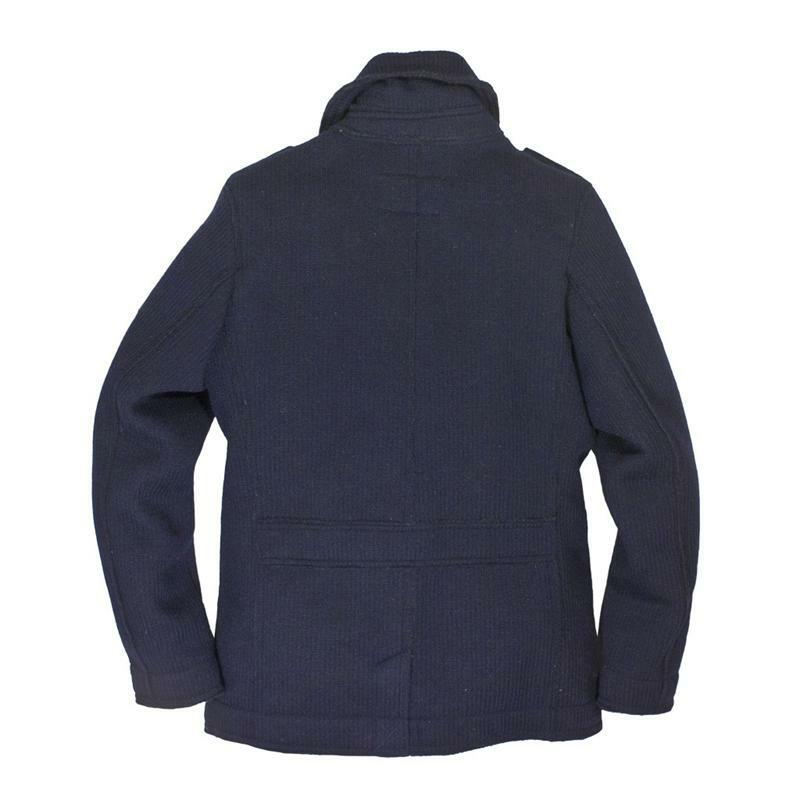 This modern version features warm, enduring wool knit construction. 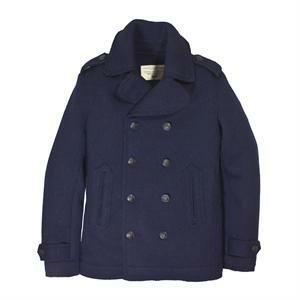 The Sweater Peacoat comes immaculately tailored for a classic true fit, and carries two front pockets. It has been proudly made in the USA, and is available from small to triple XL sizes.